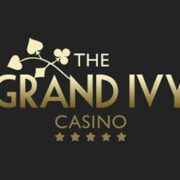 The Grand Ivy Casino Review 2018 - Does Its Substance Match Its Style? It's Grand, It's Stylish. Play on at the Grand Ivy! This online casino is one of the newer offerings to be introduced to the market, but it brings with it a sense of style and chic. Although the name of the site is more reminiscent of some kind of exquisite hotel, it still presents players with a well-designed and visually appealing platform. It’s actually another addition to the Imperium Network Solutions Limited group, the same company that is responsible for casinos like Amsterdams, Devilfish and Hello! Casino. 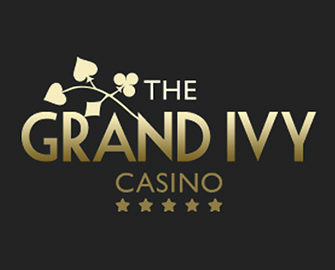 In order for it to be fully licensed and regulated, The Grand Ivy holds licences from both the Curaçao eGaming company and the United Kingdom Gambling Commission. There are quite a few different countries that are restricted from playing at the casino, including the United States and Turkey, although there are a few different currencies that you’re able to play the games in. As far as the website is concerned, it’s designed in a very professional and chic way. 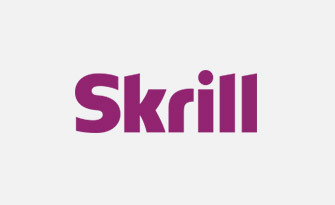 At the top of the site is its own logo, while its navigation bar is alongside this, allowing you to move between the different sections with ease, such as to the ‘Promotions’ or ‘Mobile’ pages, for example. A scrolling banner is displayed below this, providing information on some of the special offers that are available at the platform. 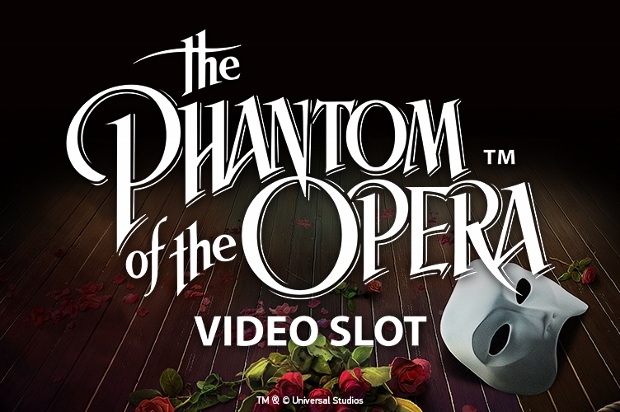 Underneath this you can find the various different jackpots which currently hold the biggest win amounts, while the game lobby is at the very bottom. This presents you with the most popular and newest games that have been added in the initial stage. Newcomers to the casino’s website will be able to register for free if they decide to play there, and this can be done within a couple of minutes. Once you have completed your sign up, there is the welcome bonus on offer to you, but you’ll need to make a deposit before you can claim anything relating to this. However, the welcome bonus does spread out across your first three deposits into your account, with your first providing a match bonus of 100% up to £300. 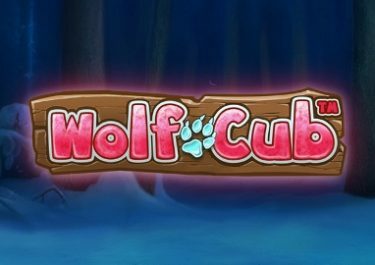 You’ll also receive a total of 25 freespins to use on Starburst. 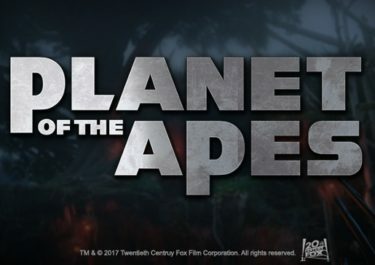 Following on from this you will be given a bonus of 25% up to £800 on top of your second deposit, plus a total of 50 freespins on Aloha! Cluster Pays, while your third deposit affords you a total of 50% up to £400. 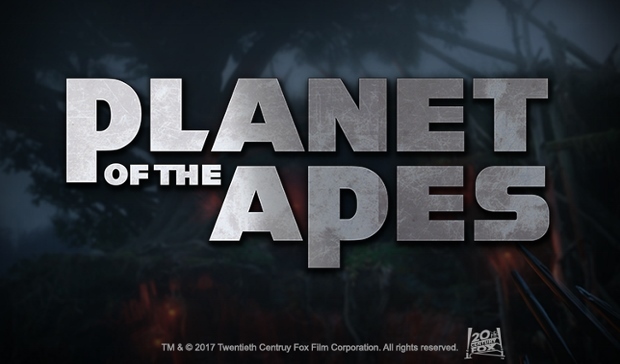 A further 25 freespins are offered up with this one, and these can be used on Gonzo’s Quest. And furthermore, you will be provided with 500 loyalty points to start you off as well. 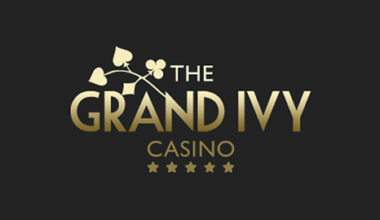 But don’t worry if you’re intending to be a regular player at The Grand Ivy either, because you’ll also be well-catered to in the promotions department. For example, the site is offering up the possibility of winning a Mercedes-Benz car every single month as part of ‘The Grand Ivy Tour’ offer. 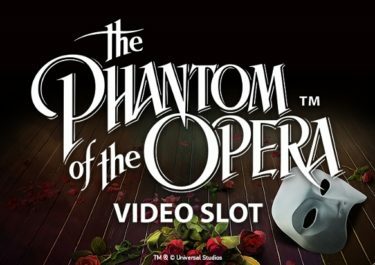 It also gives you the chance to play the slots of the month, where every time you play these you will be entered into a prize draw. And don’t forget about the private tournaments that are hosted at the site as well. There are a decent choice of games available to play at the site, and these are offered up by various different software developers, including companies such as Ezugi, Thunderkick, Elk Studios and Netent. Of course, this means that there are plenty of top quality games that you’re able to play, including plentiful amounts of slots such as Foxin Wins, When Pigs Fly!, Starmania and Taco Brothers. And furthermore, you can access a choice selection of progressive jackpot slots, including popular games like Hall of Gods and Geisha Wonders. 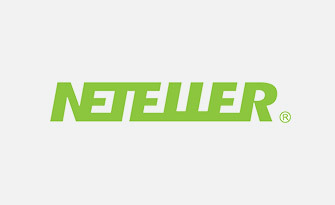 If you’re a fan of live casino games as well, there are five of these offered from the Netent software developer, while blackjack and roulette have been provided with their own categories. 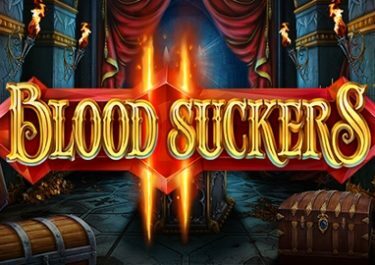 With this being the case, you can play such games as Blackjack Classic, French Roulette and Roulette Master. Further to this, there are a few different table games incorporated as well, such as Baccarat Pro and Red Dog Progressive. In addition to this, there are four different video poker offerings, such as Deuces Wild Double Up, while additional games included are provided in the ‘Fun and Scratch’ category. Whenever you’re ready to start playing the games that are available at the casino site, you will need to add funds into your account. 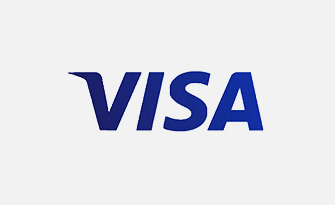 This can be done by utilising various different payment methods, including the regularly seen Visa and MasterCard products, while eWallets have also been added to the site as well, including NETeller and Skrill. 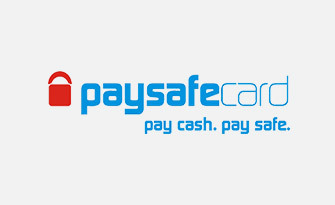 If you’re a fan of prepaid cards, you can make use of Paysafecards, but alternatively to these options, you can use Dotpay, Giropay, Trustly and bank wire transfers. 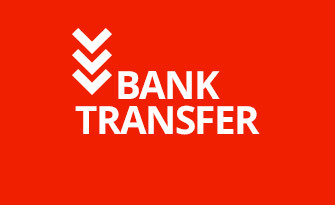 Don’t worry about withdrawing either, because most of these methods can be used to withdraw funds from your account. There is a small FAQ section incorporated into The Grand Ivy website, but if you aren’t able to find the answers you need there, you will need to contact the customer support team. The team are on hand on a 24/7 basis, and they can be reached initially by using the live chat function. 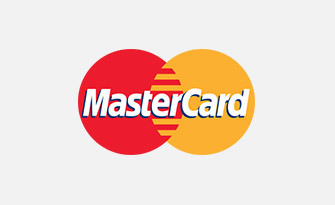 Alternatively, you can send an email along to them by using the address [email protected] Telephone support is not currently offered at the casino. If you enjoy stylish and professional looking websites, then this one will definitely have a mass of appeal for you. It’s also got a wide range of different types of games for players to access, complete with intriguing promotions and enough payment methods to cater to both deposits and withdrawals. Overall, it’s a superior offering for one of the latest casinos to be launched.